It’s Time To Replace That Old ATM! Home → Uncategorized → It’s Time To Replace That Old ATM! ATM technology has changed quite a bit over the last twenty years. 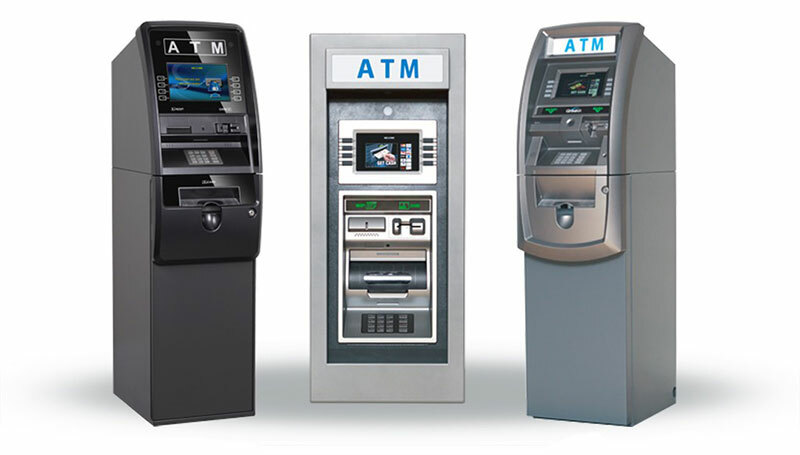 Chances are that your current ATM is over 10-15 years old. This likely means that it has older communication protocols which slow down transactions and create costly communication errors. 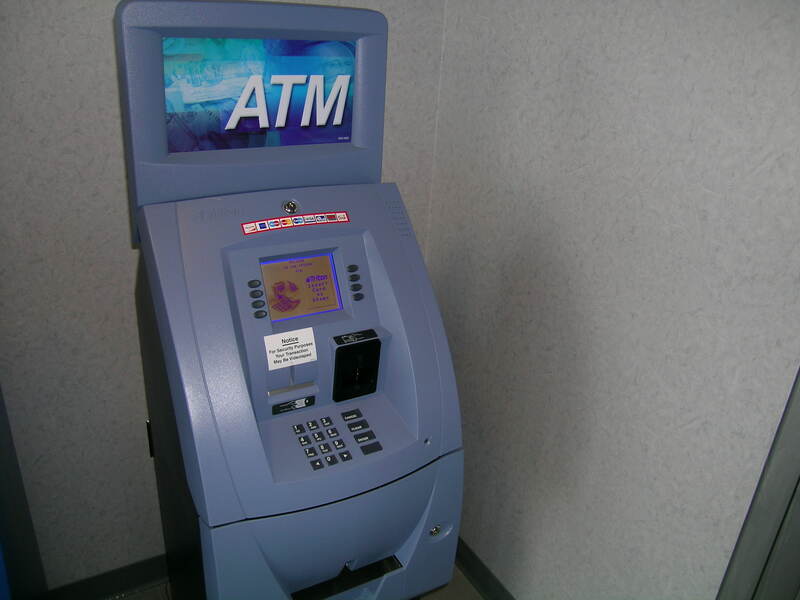 Older ATM’s have less readily available parts for repairs (if any at all), which can create serious service downtime. Most important, your old ATM is not “EMV compliant” and may not even be able to be upgraded at all. This leaves the merchant exposed to the financial liability of any fraud that occurs at the ATM machine. Your old ATM may not even be upgraded for ADA! Don’t get left behind. You are losing transaction money and taking unnecessary risk if you continue to run that old, outdated ATM. If you purchase an ATM from us before Dec. 31, 2016 we will do the installation for free—up to a $250 value! Call us today! We now process Credit Cards! ATM customers receive a special low rate. ...and function for your location. "Thank you so much for your help today, I appreciate you guys very much!" "You guys really came through for me--thanks for everything!" "Boy, I don't know what I'd do without you helping me. You've saved me time and trouble on multiple occasions." "Thanks for all the help--the service was fantastic. Stop in sometime and I'll buy you lunch and a beer!"